After originally announcing the photography feature last month alongside the new Pixel 3 and Pixel 3 XL, Google has today confirmed that Night Sight will begin rolling out to its devices over the coming days. The new feature will arrive as part of an update to the Google Camera app and will be compatible with Pixel 3, Pixel 2, and original Pixel smartphones. 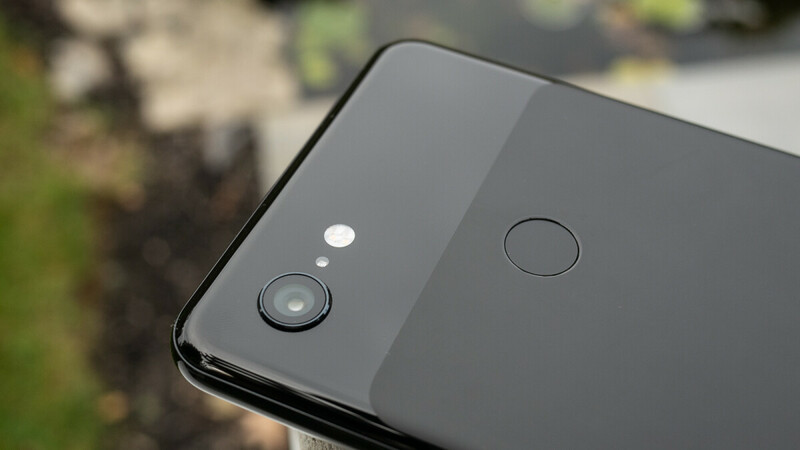 Moreover, although Google’s demonstrations last month focused on the rear camera, Night Sight will also be compatible with the selfie cameras on all devices. In regards to how it actually all works, Google’s software automatically reads each situation and measures any motion in the scene along with the stability of the user’s hand. Depending on this, the Night Sight feature spends more or less time capturing light in order to maximize the potential of each scene. This is then combined with machine learning that adjusts all the colors accordingly, thus creating a bright and sharp photo. Although the feature will work largely the same on all Pixel devices, results on Pixel 3 devices may sometimes be better. This is because Google has trained its machine learning specifically for the Pixel 3 XL’s cameras. Nothing new,Nokia did it 5 years before on Lumia 920. My wet plate emulsions took 30 minutes to develop. Obviously Daguerre did it first 200 years ago. Google is on a whole different playing field. Only Huawei comes close. Android as a whole offers truly groundbreaking tech. Haven't had the update yet on my first gen pixel yet. Camera app shows it was last updated Oct 11. Looking forward to trying it out when it becomes available.